We can customize the colors and all of the text on any rosette. Please contact us for details. Not what you are looking for? 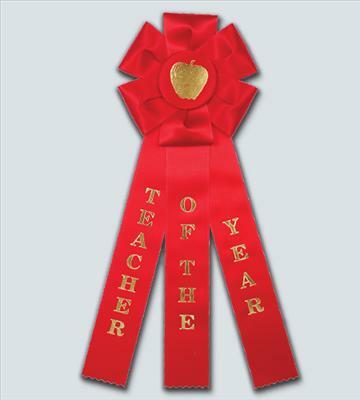 View more options on our ribbons page.